new features are available through a free update via the App Store and Google Play for the Garmin StreetPilot®Onboard iPhone® app as well as for the NAVIGON® iOS and Android® apps. 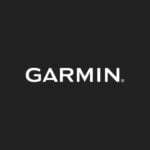 Just in time for the holiday travel season, Garmin offers these apps for 25 percent off until January 7,2013. The new StreetPilot Onboard and NAVIGON app versions integrate Glympse directly into the mapping and navigation feature set. 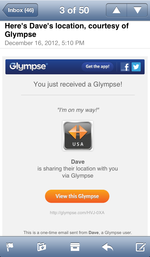 Users simply click on the Glympse icon in the sidebar, select any recipient from their address book, and then choose for how long to share their location – from a few minutes to a few hours. The selected recipients will receive either a text or email message with a link to a Glympse tracking map, where they can see the sender’s current location, arrival time and speed. This feature is a great tool to help you meet up with friends or family, so they know where you are and when you will arrive. The integration of Foursquare features allows you to easily search for locations, trending venues and special deals within the Garmin apps. 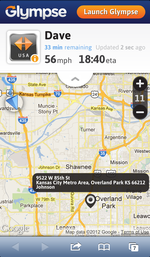 This makes it easy to discover new places and directly navigate there with just a few clicks. If you link your Foursquare account, you’ll also be able to easily check into venues and view personalized POI suggestions based on your check-in behavior. 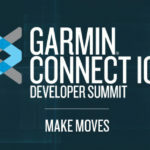 Garmin StreetPilot Onboard and NAVIGON for iOS now also support iCloud, allowing you to synchronize your favorite destinations across multiple iOS devices. 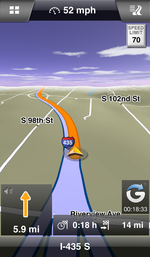 Garmin’s StreetPilot Onboard and NAVIGON apps provide premium turn-by-turn navigation for smartphones, helping drivers find their way and safe time and money. Features include onboard maps, lane guidance, speed limit warnings, real-time traffic and public transit routing, among many others.